The Equestrian Centre has been even busier than usual. 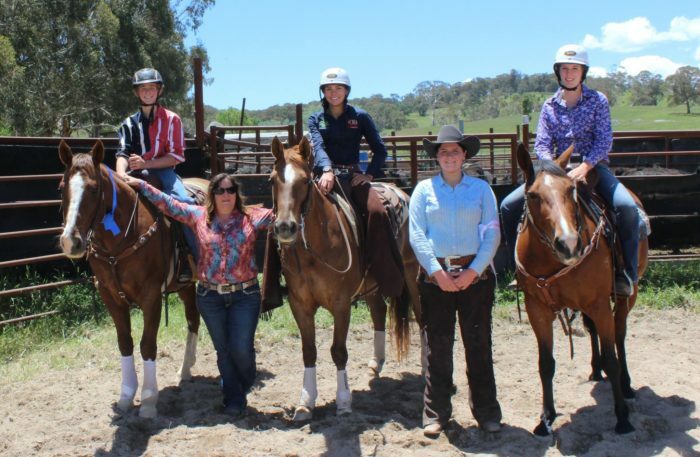 The girls have been competing across the state in a range of disciplines. Thanks to the hard work and dedication of our wonderful EC staff we also just hosted our annual One Day Event that was a huge success. 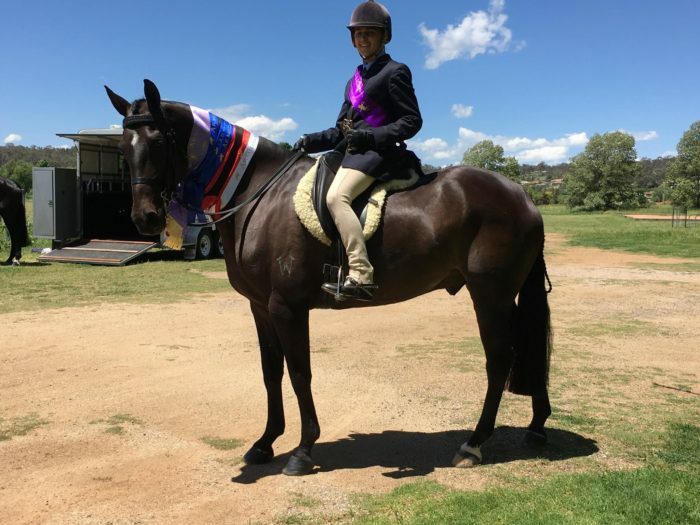 Laura Finlay had a great day out at the Armidale Hack Show with her horse, Shilo. She won Champion Child Rider and was Reserve Champion in the led class. 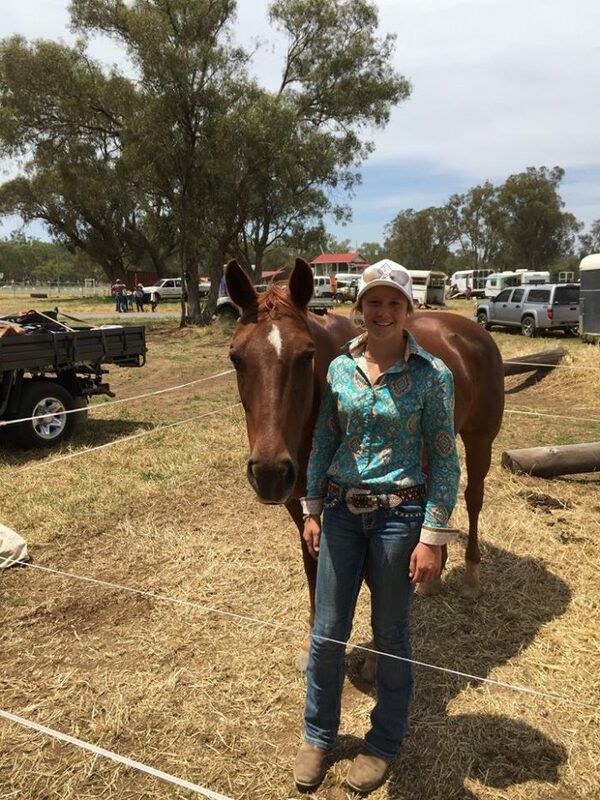 Ashlee Petch had a great run at Geurie Draft on Sequine last weekend. They managed to finish 3rd with a score of 90. Laura Hardie had a fabulous run at Aberdeen draft on the weekend. She managed to win the Juvenile draft on Lenas Conman and come equal 5th on her other horse, Shifter. Amelia Edmonds rode very well, just missing out on a placing. 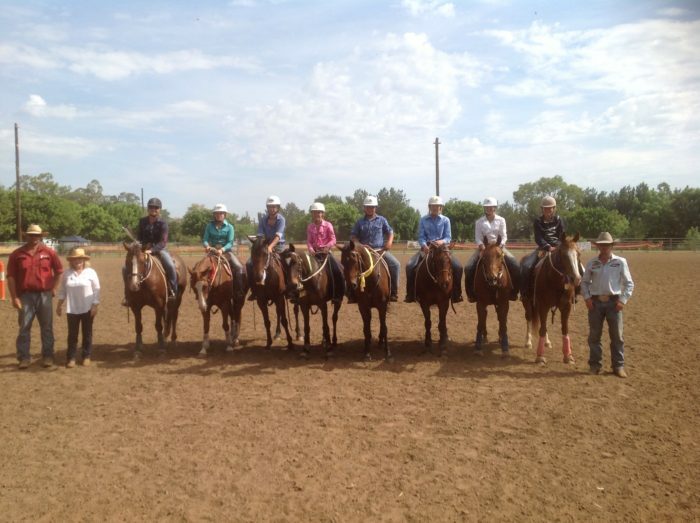 Caitlin Croft did a great job representing the school at Macintyre High School Horse Sports day. She was 1st in the Girl Rider 12 yrs, 2nd in the 12yrs Hack, 3rd in the Pairs and 4th in the Running T race! 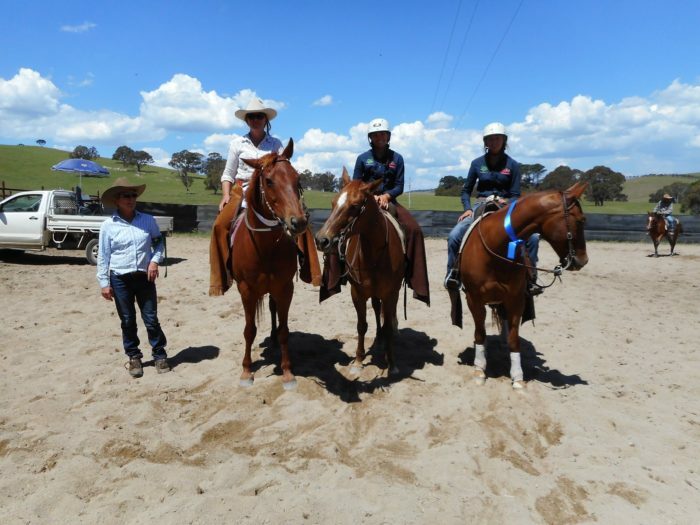 Susan and Tamara had a cracking weekend at Walcha Cutting. 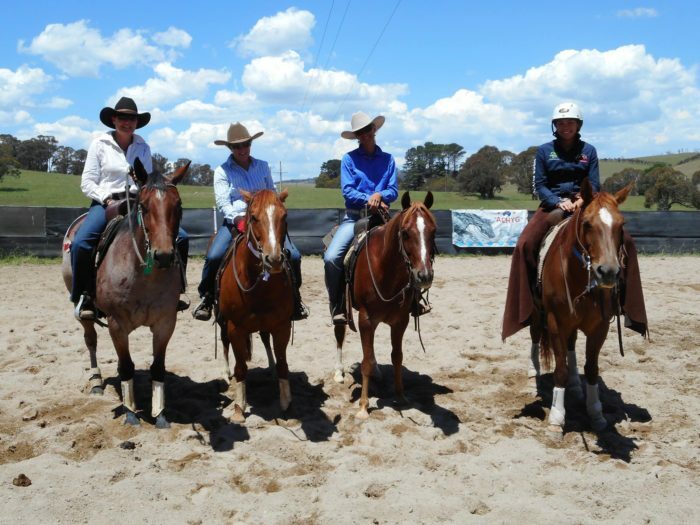 In the 7UP, Tamara Herrod was 1st, riding Docs Stop N Shake and Susan Byrnes was 2nd, riding That’s Sass. Susan was also 1st in the $30,000 rider and 2nd in the 15 and 18yr Youth, riding That’s Sass.